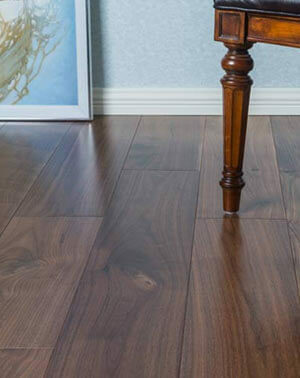 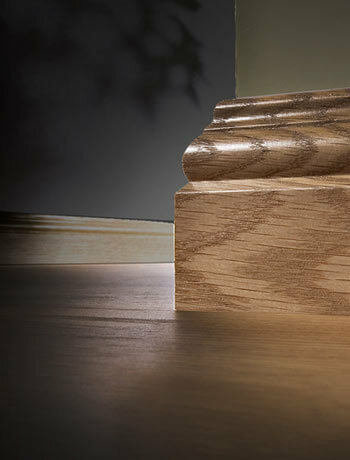 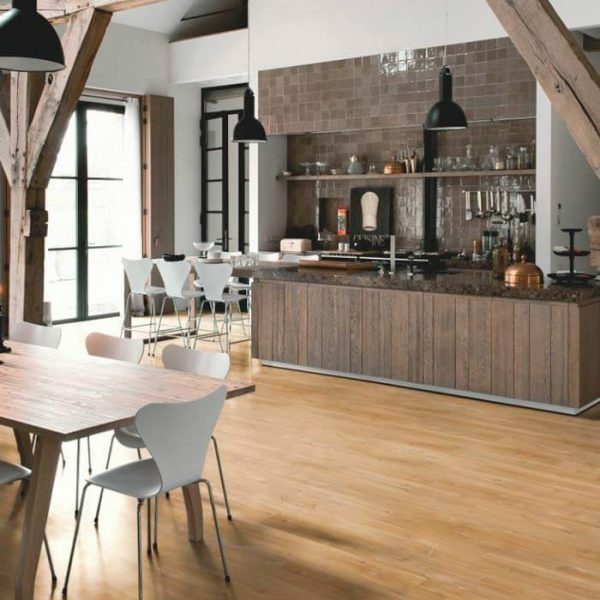 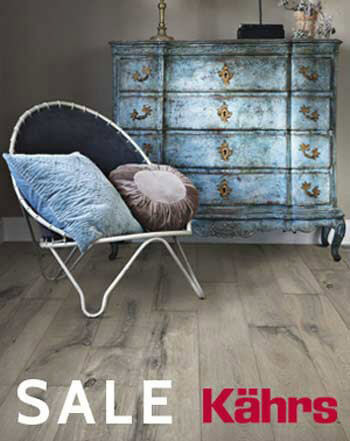 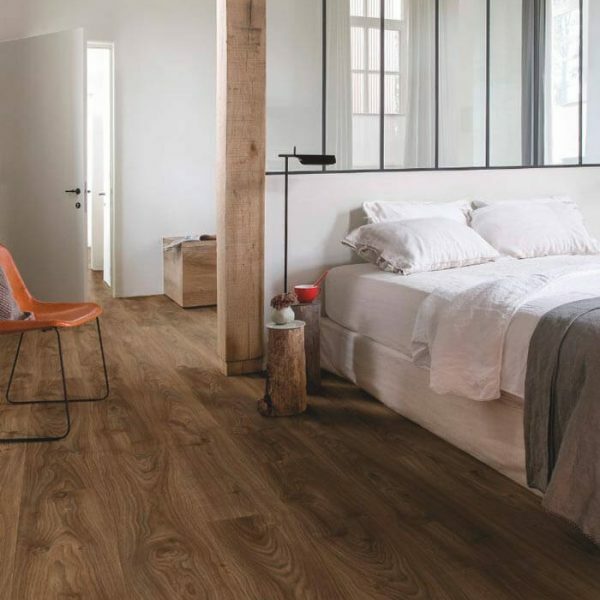 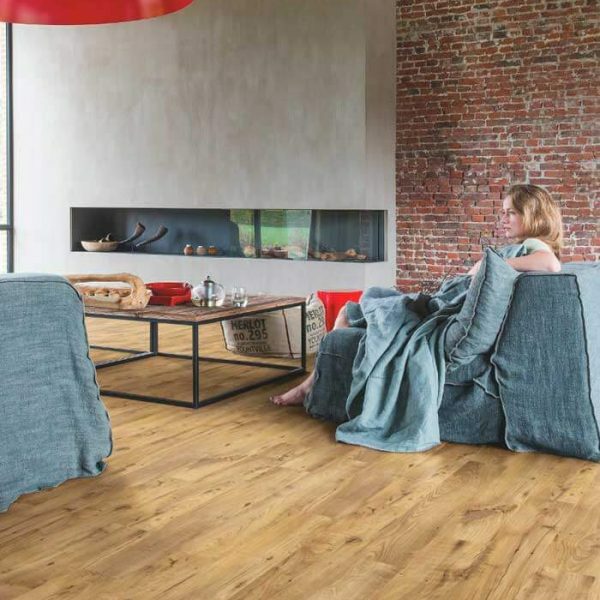 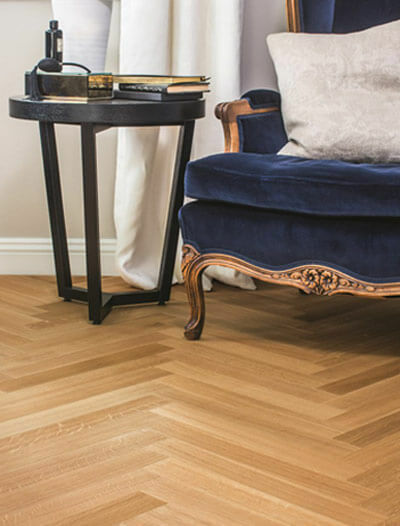 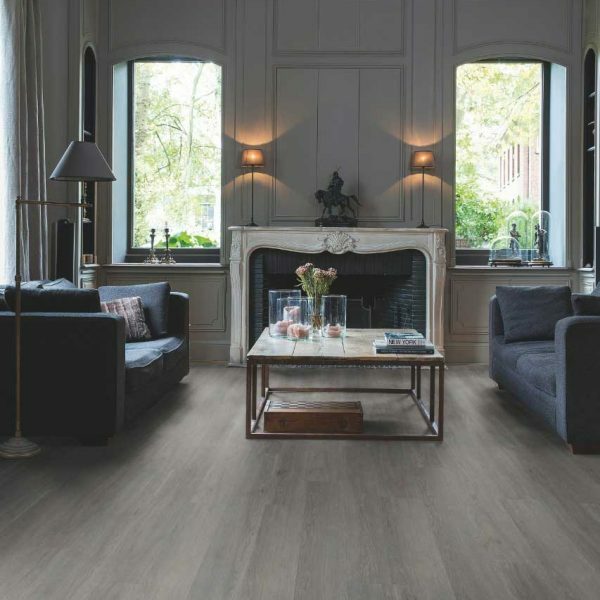 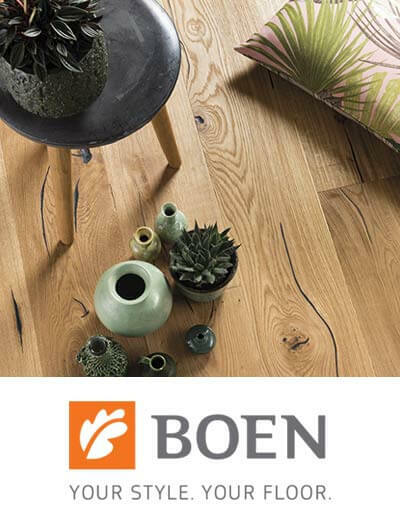 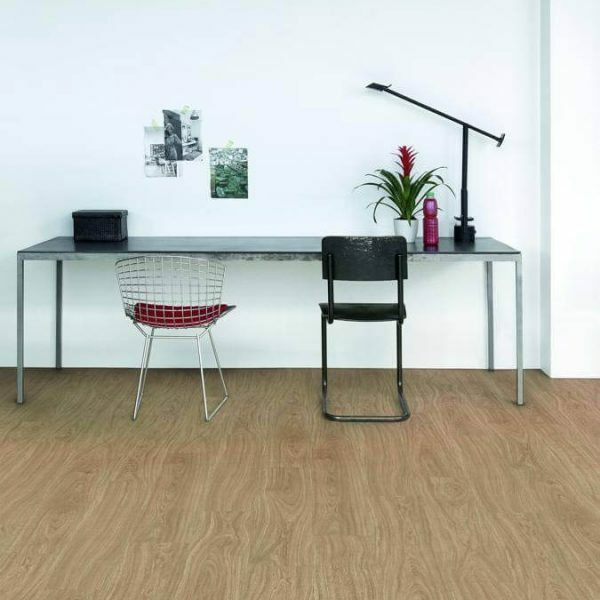 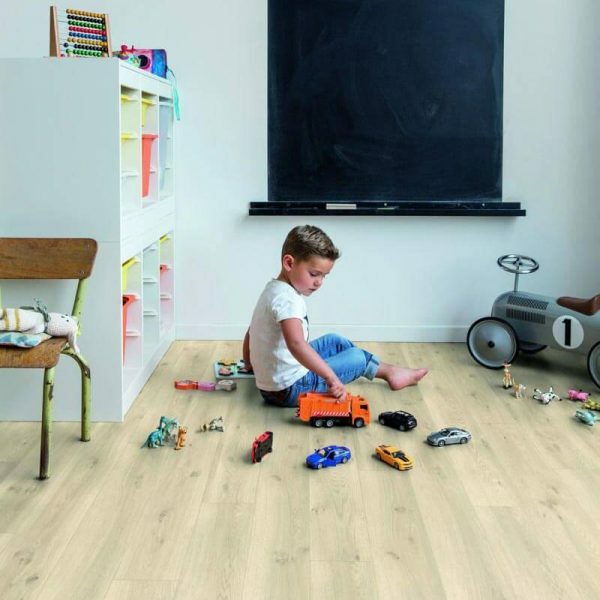 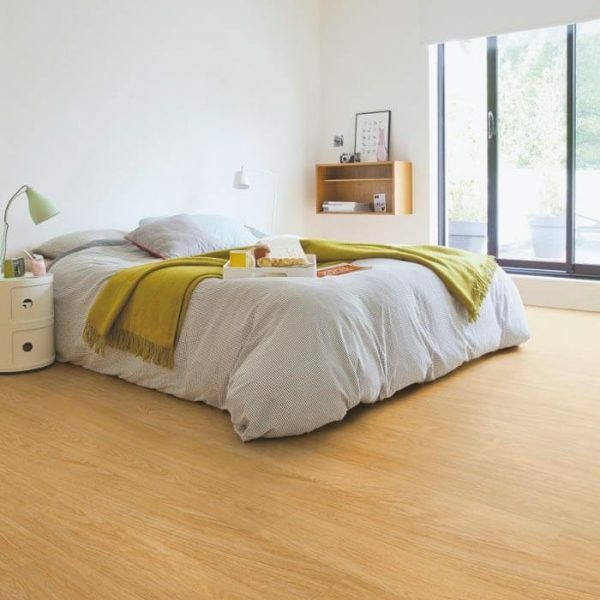 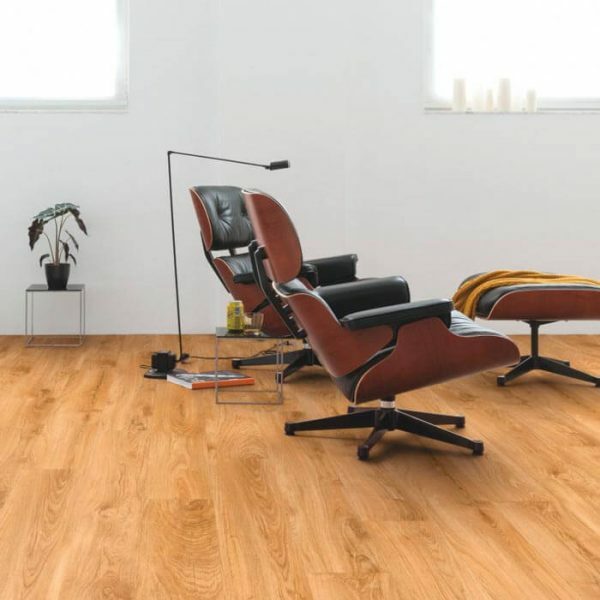 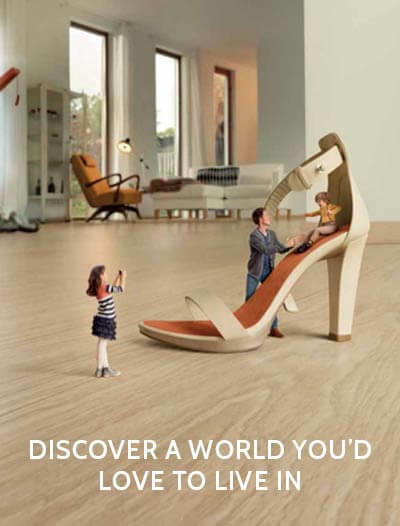 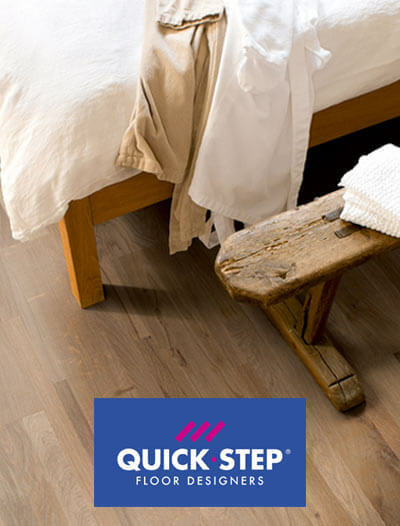 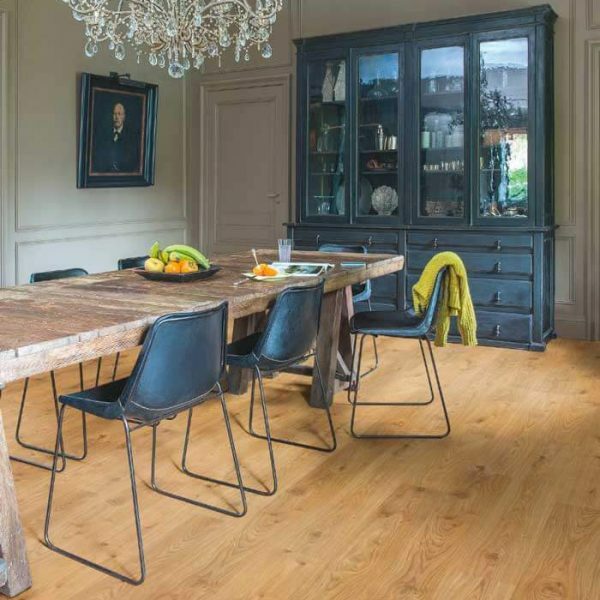 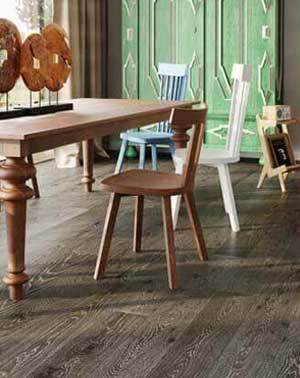 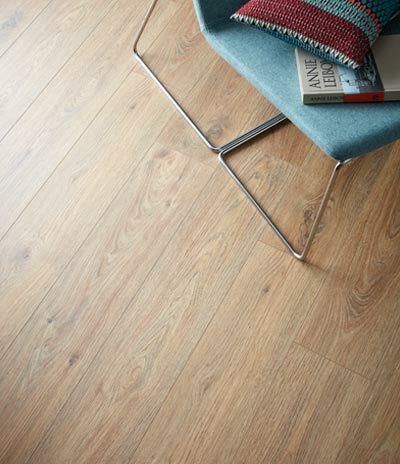 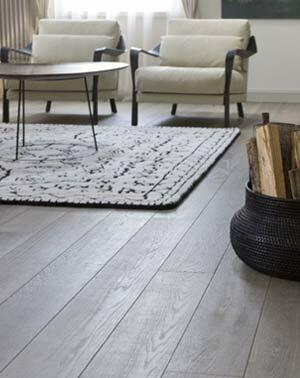 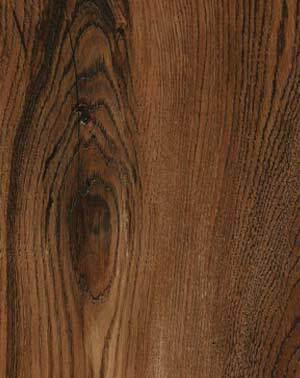 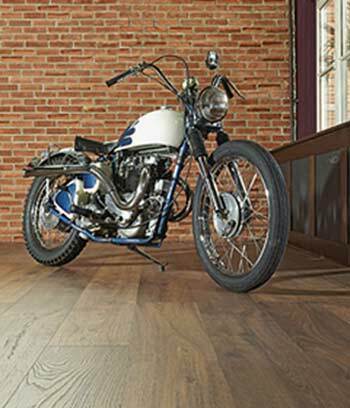 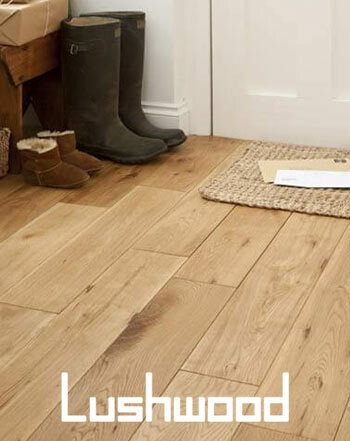 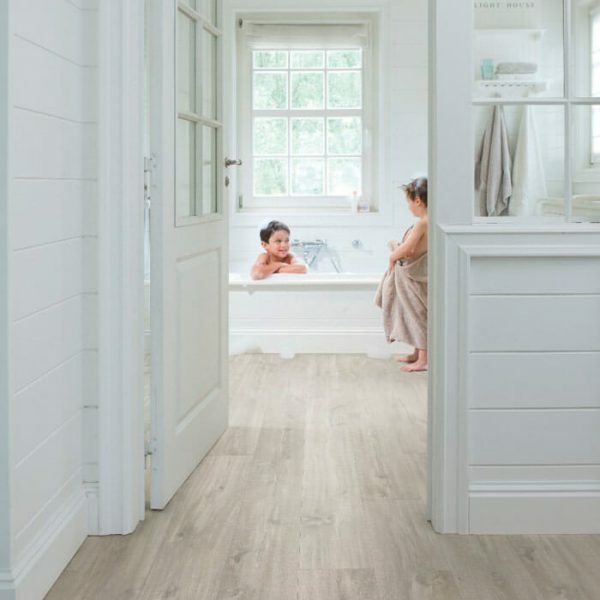 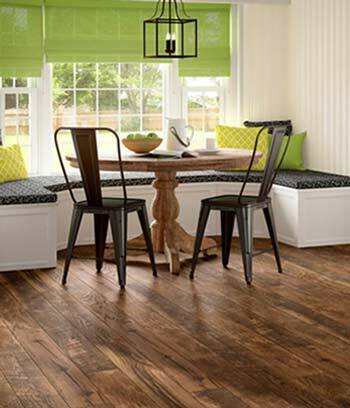 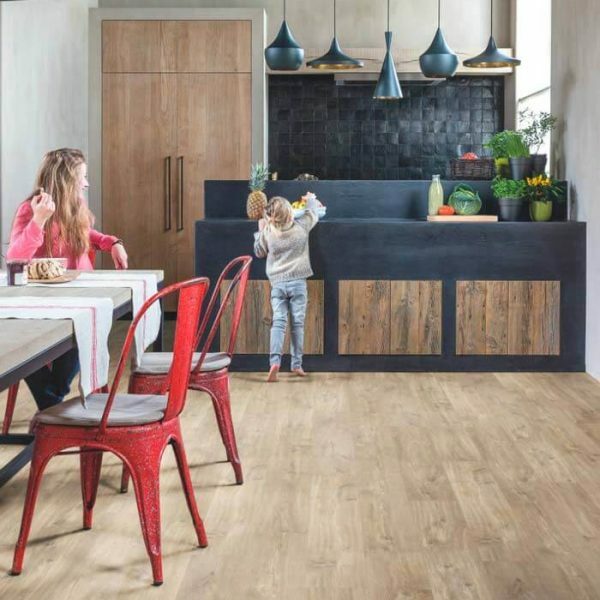 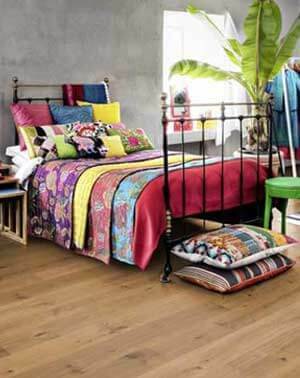 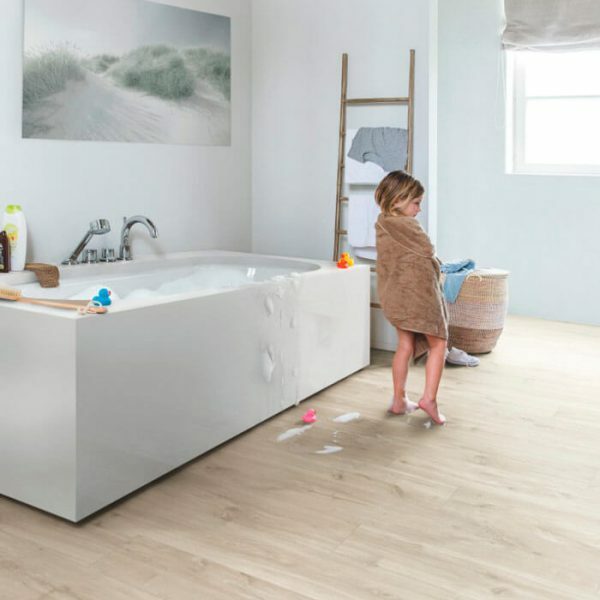 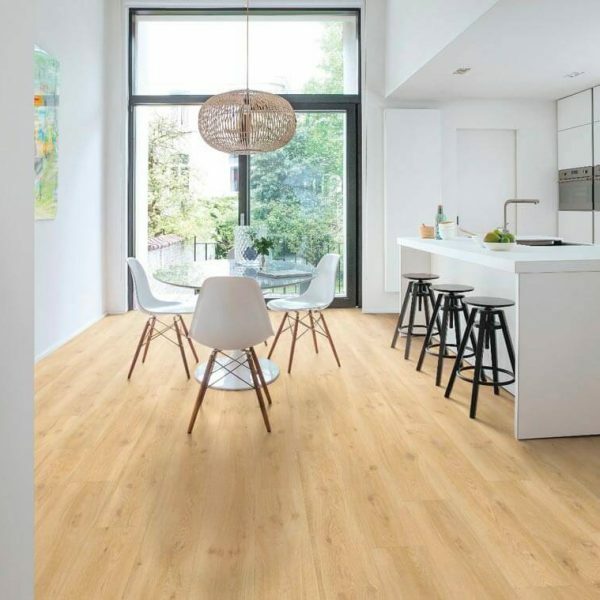 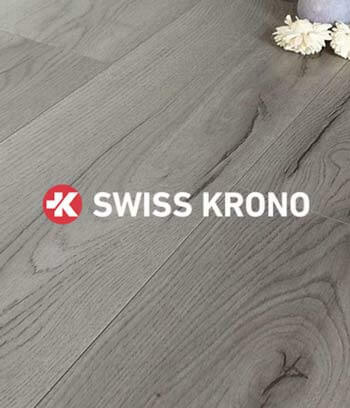 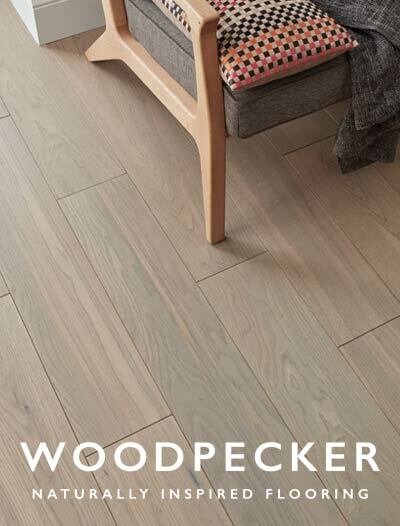 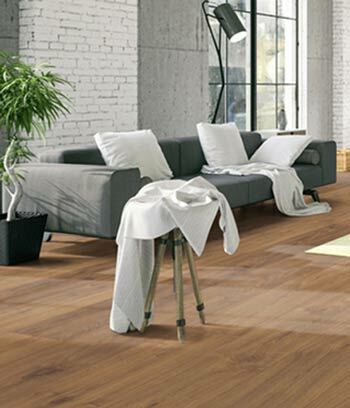 Quick-Step Livyn Balance Click Plus is a collection of comfortable quality vinyl floors. 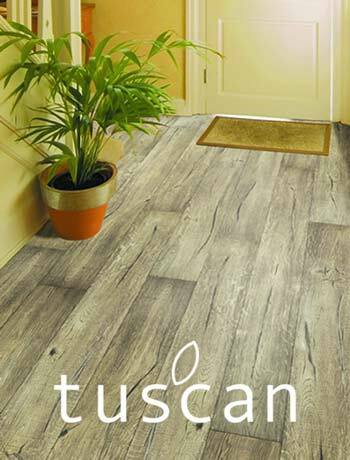 The tiles look and feel like natural wood whilst possessing all the practical benefits of luxury vinyl tiles. 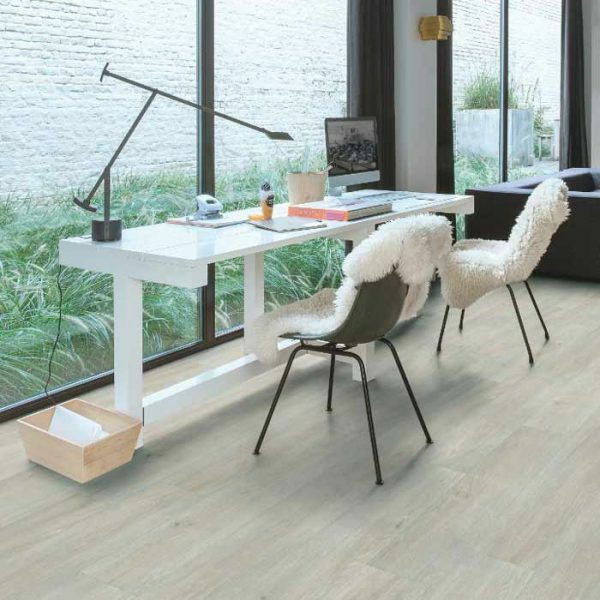 The collection features unique designed rectangular planks, with click installation. 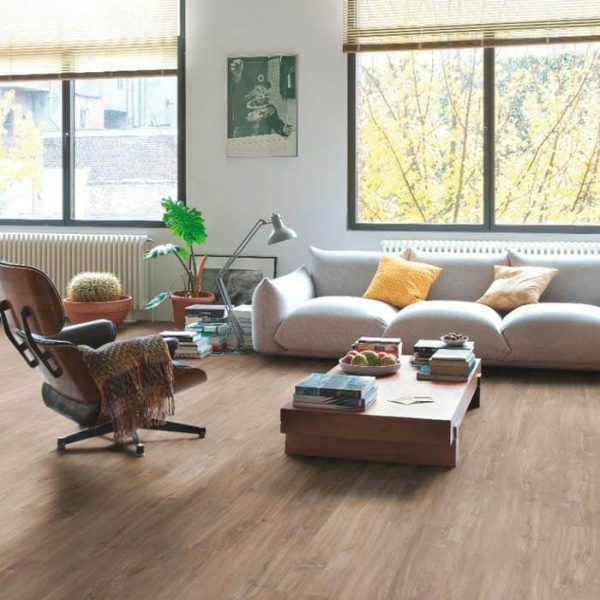 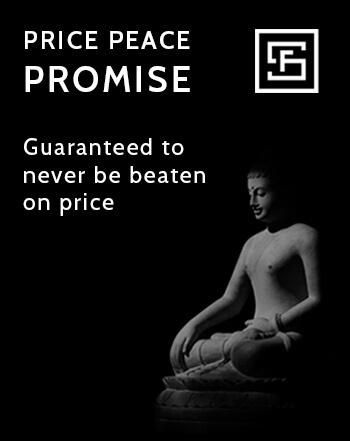 Thanks to the perfectly detailed design and extra-matt finish Balance Click Plus makes any house a home, adding living practicality, comfort and style. 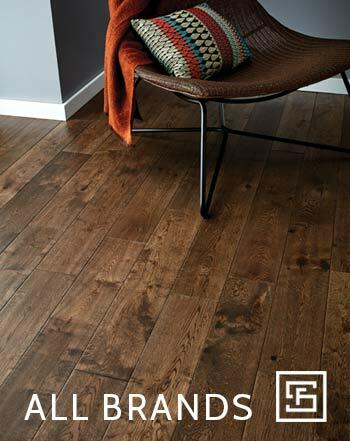 It radiates its own mood thanks to the real life details, beautiful surface structure and fascinating colour variations. 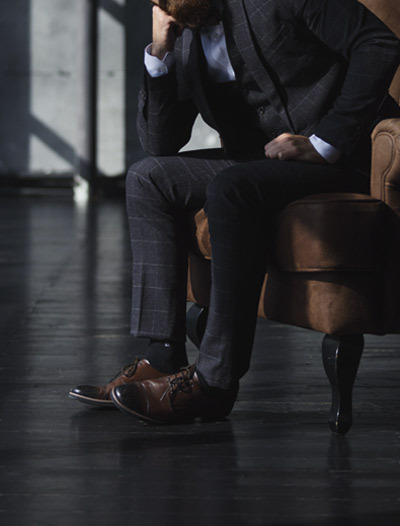 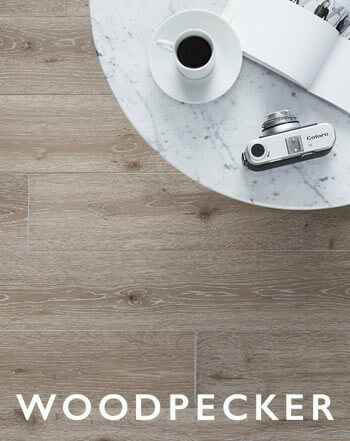 The collection boasts sixteen different looks. 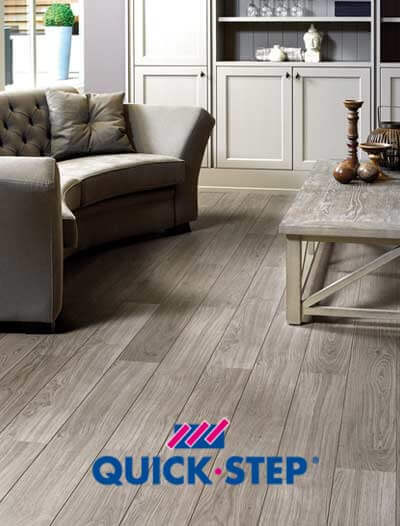 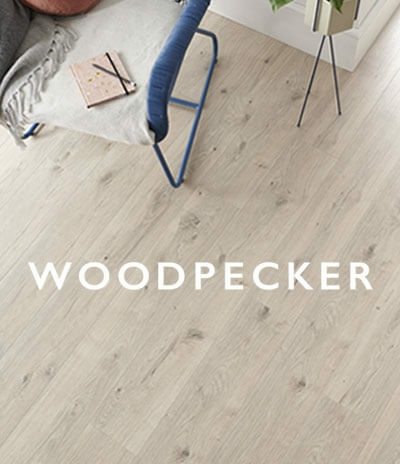 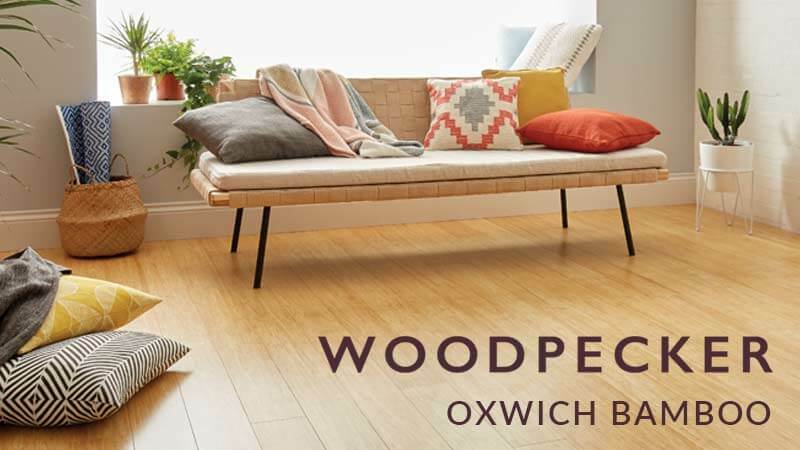 Quick-Step Livyn Balance Click Plus is extra wear-resistant with click installation and is therefore suitable for commercial use or areas with higher usage. 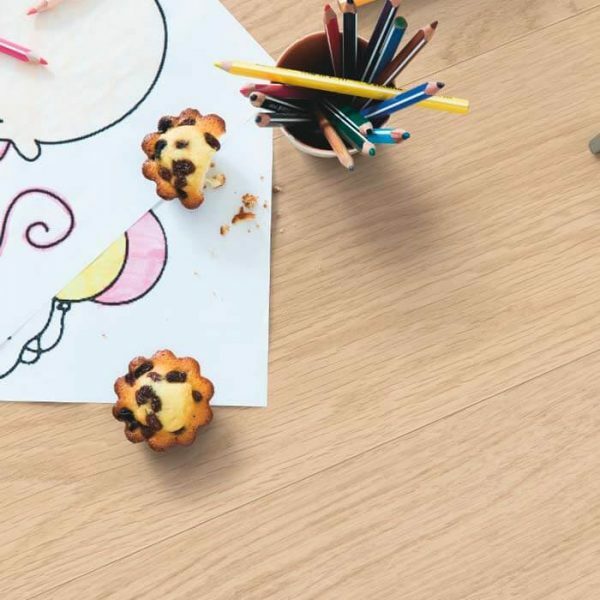 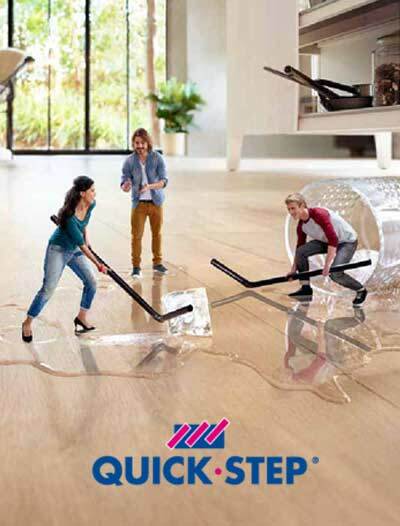 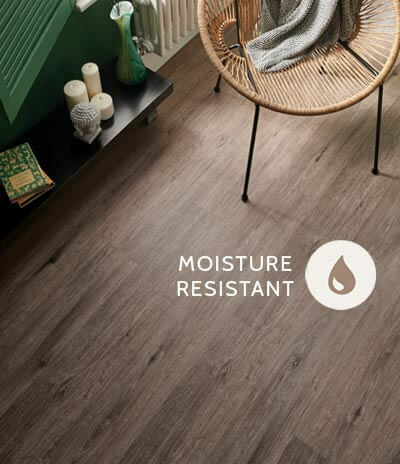 Thanks to the Stain and Scratch Guard technology Quick-Step Livyn Balance Click Plus is wear, stain & scratch resistant, soft and 100% waterproof. 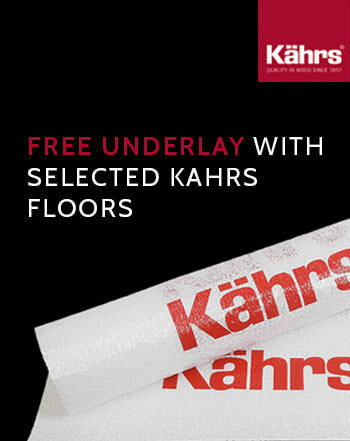 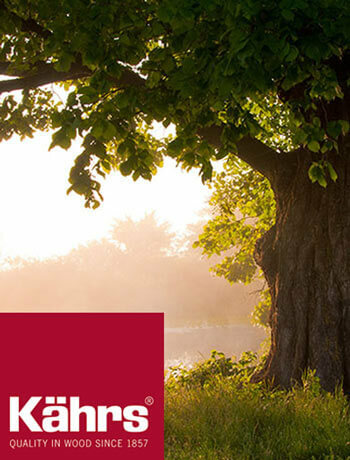 The revolutionary sealed layer provides protection which makes it ideal for any kitchen and bathroom.